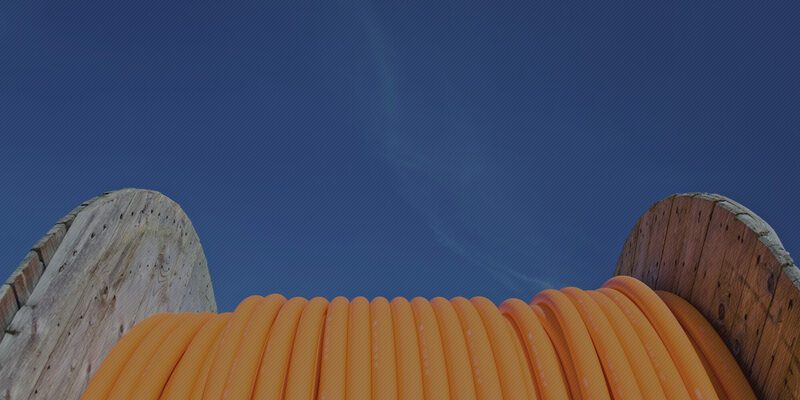 Since our formation in 1939 in the heart of Manchester, we have been building on our extensive experience in cable design, manufacture and polymer technology to bring you one of the finest ranges available in the United Kingdom, from equipment wires to complex multi-component composite cables. Our loyal client base includes OEMs and distributors operating in electrical, electronics, home entertainment and construction industries both here in the UK and overseas. 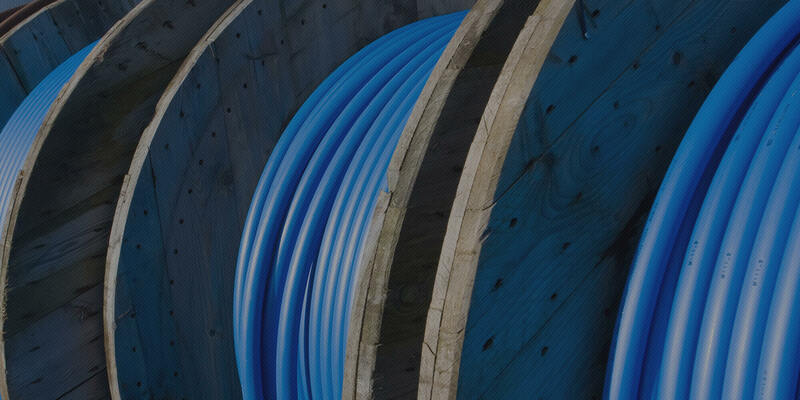 The heart of our success lies in providing the perfect cable for you, which is why we offer only our own quality cables manufactured here in Manchester, ensuring you will receive the same highest standard products with consistent colours time after time. Here at Permanoid our established team is perfectly sized to provide a personal, flexible and responsive experience complemented by a substantial manufacturing capability. We stock a diverse range of quality raw materials from reliable sources giving us the ability to offer reduced manufacturing lead-times. We recognise that the client is fundamental to the success of the business, so you can be assured a high-quality experience from the initial consultation to receiving your finished product tailored to you. Our Quality Management System is certified by BASEC to ISO 9001:2008 and many of our products are covered by third party certifications by BASEC, UL and CSA. As we only sell cables that we manufacture ourselves consistency of quality is assured.